These are just some of the things that drive our candidates to change their job and move abroad for a better tomorrow. But what do you do once you land the better paying job? How do you save your hard earned money? Did you make a saving plan? In order to answer these very important questions, we have decided to team up with the financial advisers from Certinvest. This is the first article on this topic and in the coming months we will publish several materials in order to offer you knowledge about savings and wealth management. The classical definition of personal savings represents the difference between the income received and expenditure made. 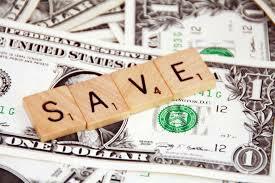 In the ordinary life of a consumer, the savings take the form of spending cuts that we obtain. Any product you purchase with a “discount” saves us money, at least on paper. We are used to spend our monthly income, on different things, promising to ourselves that what remains will be put aside, and at the end of the month we find that we hardly saved anything. Because of the consumerist era in which we live in, we are exposed to numerous offers and promotions designed to make us buy more and thus spend more of our income on things more or less necessary. Thus, savings remain a wishful desire, and we say that our money is not enough for us to put something aside. However, our savings should be a starting point, not a result of previous actions. What if we would put aside a part of our monthly income each month, and the remaining money would be allocated for daily expenses? We would be assured that we saved money, and to ensure that end of the month would not catch us with a penniless pocket, we would rethink consumption needs. Thus, the savings would not be wishful thinking and spending would become truly relevant to our needs. So, the modern definition of savings would be the result of putting money aside regularly and consistently. What do we do with this money set aside? The biggest goal for the money saved should be accumulated capital preservation, with a secondary objective of having a yield over inflation, if possible. Conceive your personal financial plan – it must contain personal financial goals (the purpose for which you want to accumulate money), the relevant time horizon, and how much money would you would need to save monthly to achieve the goal. Having established this, you can set your personal financial plan with appropriate financial instruments to save money so you can meet your financial goals. 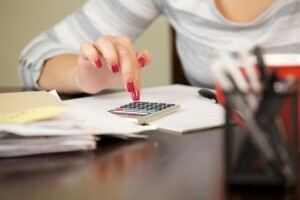 Create a money saving routine – after you set the monthly amount that you need to set aside for your personal financial plan, make sure that you are able to save, making this action a priority for you.Once you receive your salary (or other form of income), the first transfer will be made to your savings account with the amount money needed to be saved. So as not to deviate from this rule is very helpful to set a service “Direct Debit” by which money is automatically transferred to the savings account, without having to go to the bank every month. Consult an expert – remember that the same savings instruments do not fit in any situation. Talk to a financial adviser, he may recommend competent financial instruments according to your profile and investment time horizon you have in mind. 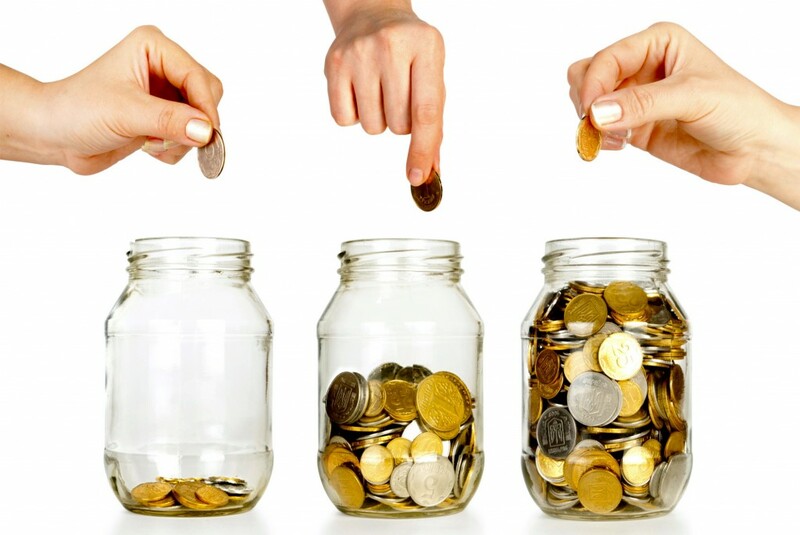 Don`t stray away from your saving objectives – for example, if your personal financial plan is to buy a new car, do not use the money saved in the first months for a holiday, but leave them for the car. And taking money from intended objectives in the longer term (such as pensions) , just to be used in the short term (for example, promotions Black Friday) will in the end make you realize that you spent the money for ephemeral thing and that your long term account is empty . And most importantly, enjoy the start of the New Year, and we wish you for it to be better, richer and more fulfilled!